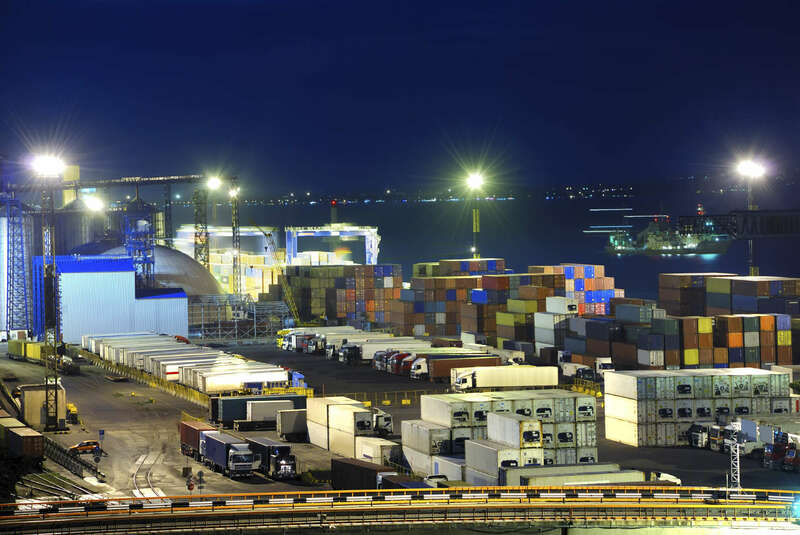 Why Do The Freight Rates Change so Often? 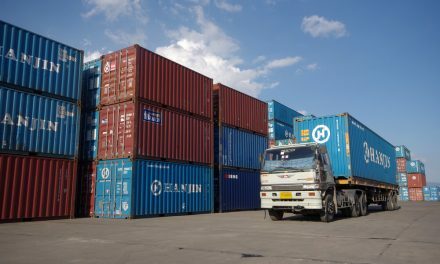 If you are an importer and buying from Asia, specifically China, you hear a lot more about Peak Season Surcharge (PSS), General Rate Increase (GRI), Bunker Adjustment Factor (BAF), etc compared to the other countries. Sometimes these constant additions and changes in the market are unclear and do not make much sense to importers. One of the most challenging aspects of importing from Asia is the constant uncertainty of the rates. It is a tedious process as an importer, if you are planning 3 months in advance and having to work out pricing for your customers while keeping in mind the upcoming increases—or better yet not knowing what these increases will be. In this article, with my professional experience I would like to dig deeper and analyze the reasons behind the uncertainty. Why can’t I have 3 months of valid rates? Is it really good to have rates with that have an extended validity? 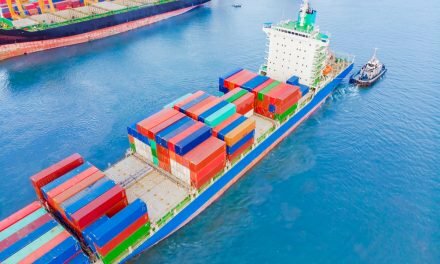 I have been receiving these similar questions for several years from importers and I have tried to help them understand the bigger picture of the reasons behind the quick and sudden changes in freight rates. 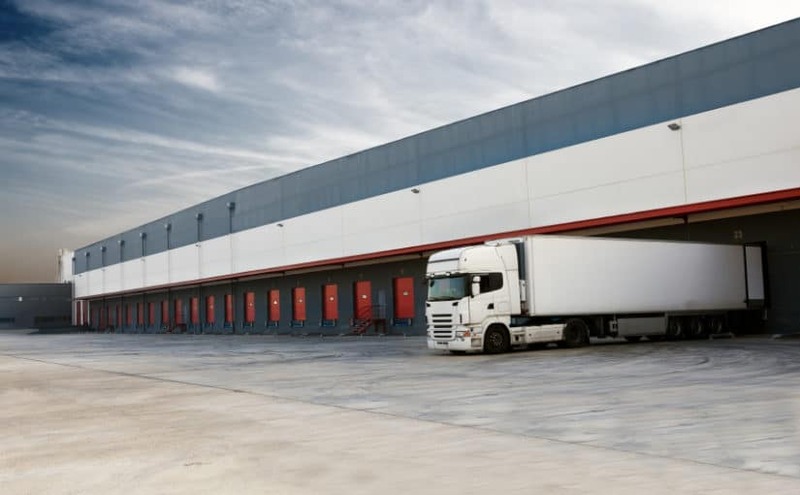 If you are a small to medium sized importer and do not have a logistics team–you may find yourself wasting time trying to keep up with the rates instead of promoting your goods to your customers. In order to help you save that time, I hope to clarify these constant and sudden changes. 1- Fixed costs of the steamship lines: The biggest cost item for steam ship companies is fuel. Oil prices have been increasing steadily since February 2009. Although, supply and demand govern oil prices, there are also other reasons behind this. Whether it may a geopolitical risk, decline in the value of the dollar, and of course the volatility in the countries where the oil comes from. 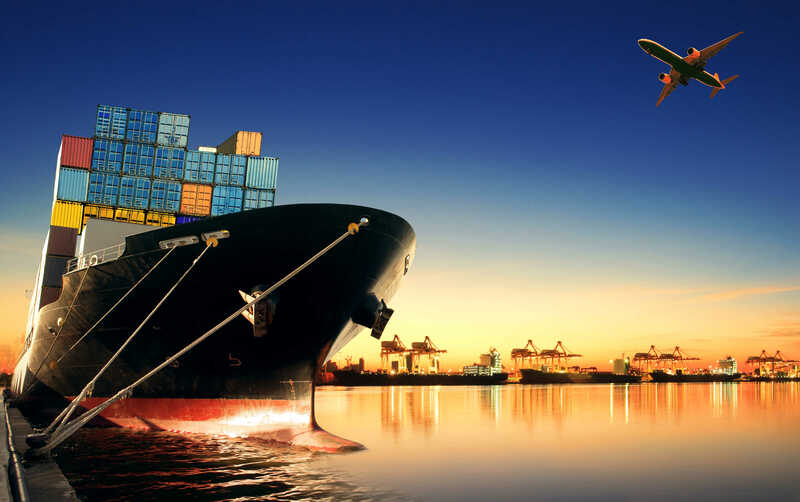 There is a constant volatility in oil prices and because it is the biggest cost item for steamship lines, they are affected by these increases and therefore reflect them unto their freight prices. In some cases, steamship lines will announce increases through quarterly BAF amounts, while others adjust it monthly. According to the Marine Bunker Exchange, one ton of 380 cSt bunker fuel bought in Rotterdam by the end of March 2012 would cost USD704. This is 300% more than the price of USD172 per ton at the end of 2008, which is substantial change. 3- Shipping cycle: Shipping cycle starts with a shortage of ships and increase in the freight rates. This leads to excessive order of the ships by the steamship lines. 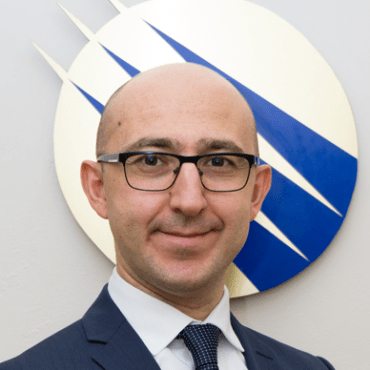 The delivery of new ships leads to more supply in the shipping capacity–this is tricky and my colleague and VP Of Business Development, Can Fidan, has done a profound analysis in his blog article, which can also be found here. If ships are not invested in, but the trade grows there will be a shortage of ships and therefore lost profits. If ships are invested in but the trade does not grow, this will complicate the market more and pull the prices down. Considering that it takes years between the decision of making a new ship and when it starts to serve in the market, a lot of analysis and consideration is invested in new ships. The shipping cycle is a mechanism to coordinate supply and demand, and has a total of 4 stages which are trough, recovery, peak and collapse. 4-Desire to make profit: As all businesses’, steamship lines have to make profit in order to continue their existence. Therefore, whenever there is an opportunity, the market will attempt to implement increases in the rate. 5-Speculations: No steamship line will want to lose the opportunity to increase their profit and keep/increase their market share. The market is under watch, and if a few carriers start to drop their rates, others will usually follow. The market leaders are the large carriers and their decisions are usually taken as the indicator. Speculations affect the rates much faster than any other item I listed in this article. 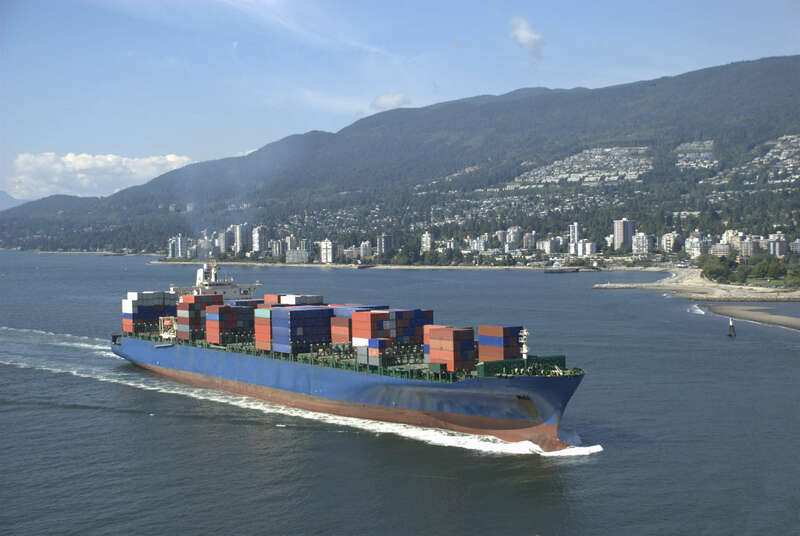 6- Political reasons: Government’s intervention in the shipping industry use trade policies to protect home-made products against foreign goods. Wars, revolutions, national crises, strikes, etc are all political factors that affect the rates. 7- World economy: Decrease and increases in the world’s output affects the freight rates. After 9/11, world output decreased and led to a reduction in both global import and export, which resulted in freight fluctuations. 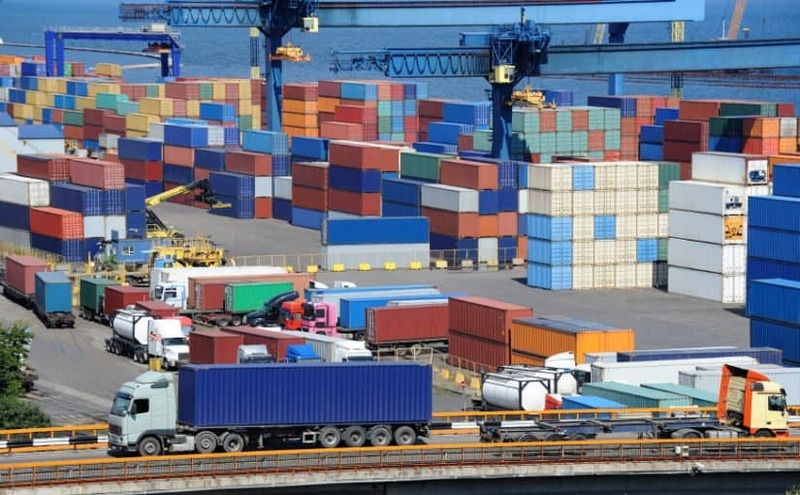 These are only some of the major reasons behind freight rate changes. So next time, there is a change in the market- keep these in mind. Also check with your forwarder or designated carrier from time to time, to see what the expectations are in the upcoming weeks. Do not forget, that if you are searching for rates that have long term validity, you might be losing the opportunity of saving in freight rates when the rates come down in the time frame that you were quoted for. Therefore, although rates with long validty seem to be a good deal in the beginning, it might not always be the best idea. This is a cycle; every now and then there may be times where the freight rates skyrocket but there will also be times it will have a downward tendency. No matter how hard the steamship lines try artificial increases, in the end free market will win. For More Export Containers, Oil Prices Should Go Up!